They were speaking, of course, about Go Set a Watchman. To Kill a Mockingbird is my favorite book of all time. 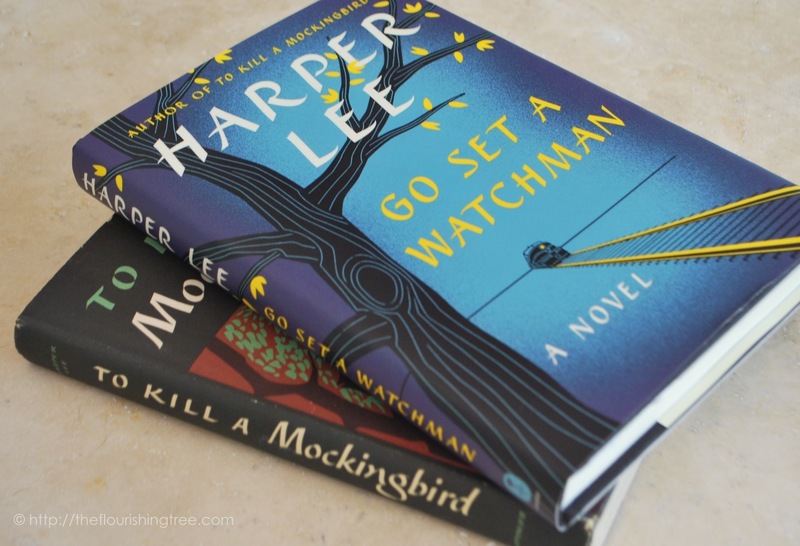 So when I heard a “new” Harper Lee book would be coming out, I was beyond thrilled. The news quickly soured, tempering my unbridled joy. But I knew I would buy and read the book. The negative reviews started coming. I skimmed one and then tried to avoid others. Chapter one came out early as a digital release. I ignored it. I wanted to hold the book in my hands, to read its words there first, and—unlike the bookstore customer—make up my own mind before reading any reviews. I’m going out on what may be a lonely limb to say I enjoyed Go Set a Watchman. Not in the raving, life-changing way I devoured To Kill a Mockingbird. Not without choking through the excessive use of the n-word. Not without wishing for an editor at points. Not without understanding why reviewers might be harsh.